There are over 4,950 guide dog owners in the UK. If you are blind or partially sighted, a guide dog can change your life. 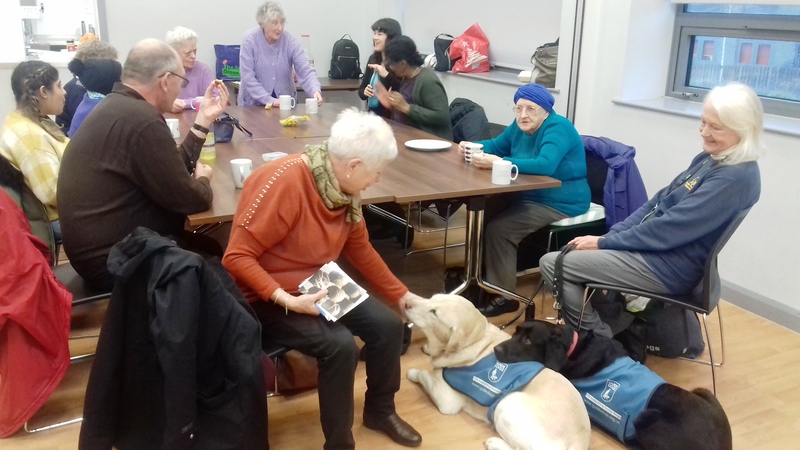 A big thank you to Thelma Wilson who joined us at our Wednesday Group recently for a lovely talk about this amazing service.